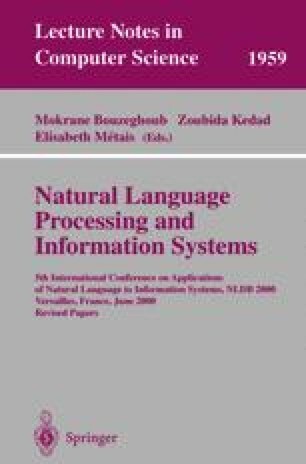 In this paper we discuss the linguistic base of standardized sentences as well as their structure and their employment in requirements analysis. Standardized sentences are quite helpful in the automatic analysis of requirements concerning static and dynamic aspects. Since standardized sentences require being filtered out of prose texts, which is a time consuming task we prefer to use standardized sentences in the case of requirements completion. Such completions inevitably emerge in the iterative process of requirements analysis. To enhance the process of requirements analysis we use a special approach called conceptual predesign the results of which are mapped by heuristic rules to conceptual design schemes, e.g. formulated in UML. The NIBA project is partly founded by the Klaus Tschira Stiftung Heidelberg and by the Jubiläumsfonds of the Austrian National Bank.